Cassiterite is usually a yellowish-brown to brownish-black mineral. In order to make full use of cassiterite, it is necessary to make a series of processes such as crushing, beneficiation and purification. Cassiterite crushing is the important stage in the cassiterite process. This paper mainly focuses on the introduction of cassiterite crusher. 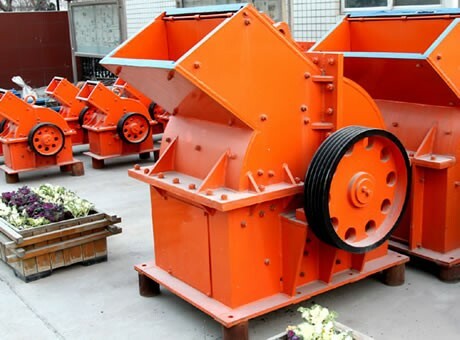 Jaw crusher, cone crusher and hammer crusher are the common cassiterite crushing machines. Jaw crusher has a long usage history. It applies for materials such as cassiterite, quartz stone, limestone, granite and so on. a. 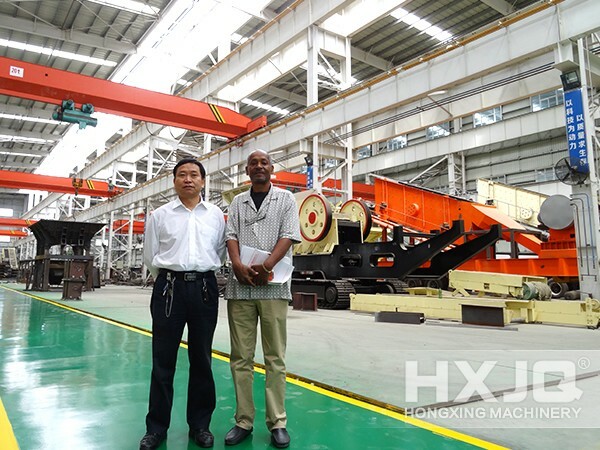 Adopting the advanced production knowledge and unique design, jaw crusher has strong stability and low investment costs. b. Eccentric shaft bearings of strong abrasive resistance and anti-corrosion property improve its bearing capacity and extend its service life. c. As the replacement of traditional gasket adjustment device, wedge adjustment device is conductive to its more convenient adjustment. 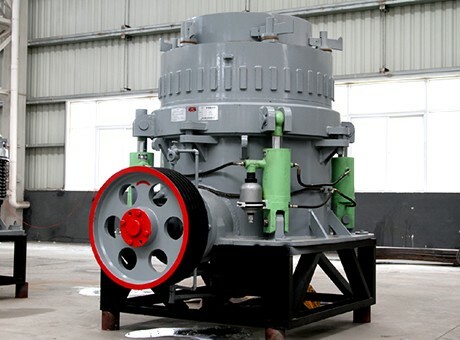 As a new type of crushing equipment with high crushing efficiency, cone crusher is used for the secondary crushing of materials. a. 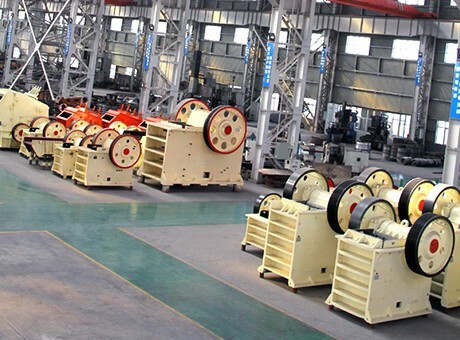 The lateral disassembly and installation of the cone crusher reduces the repair difficulty degree and the halt time, improving the production benefits. b. Spring protection device and automatic control system expand the service life and reduce the human input. 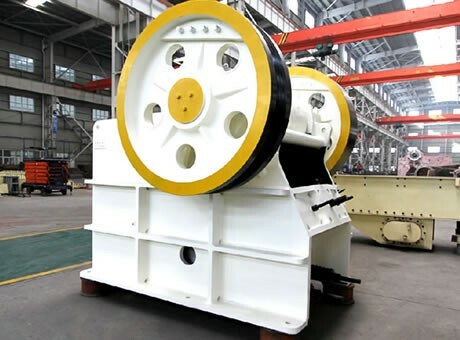 c. Perfect sealing device help cone crusher achieves the pollution-free production. a. Simplification of the crushing process reduces the funding investment. b. High quality raw material extends 3 to 4 times usage life time. c. Affordable price decreases the production investment. Fote Machinery is a professional cassiterite crusher manufacturer. With the advanced production craft, high quality raw material and sale method of small profits and quick returns, Fote Machinery provides a good condition for the higher economic and social benefits of customers. Welcome to make a online consult and we will service every customers sincerely.